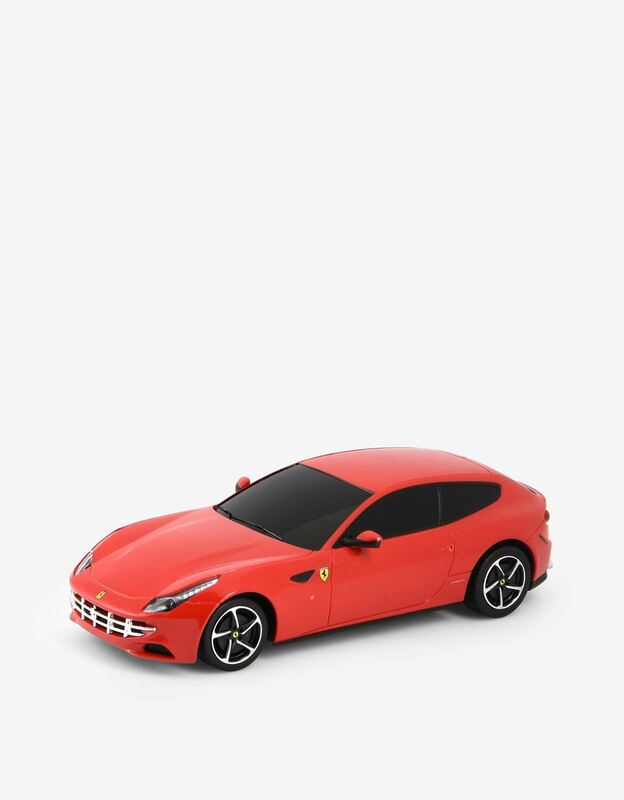 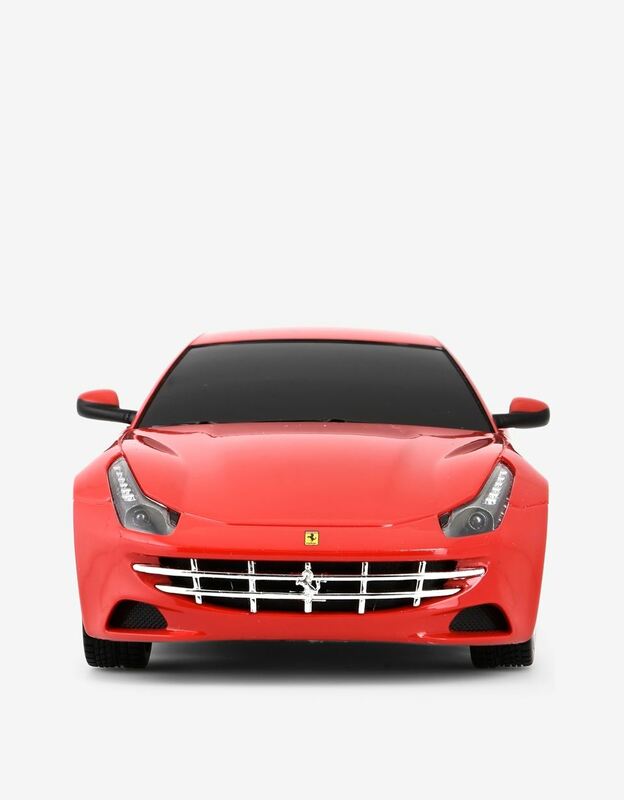 The remote-controlled model is the perfect 1:24 scale replica of the Ferrari FF. 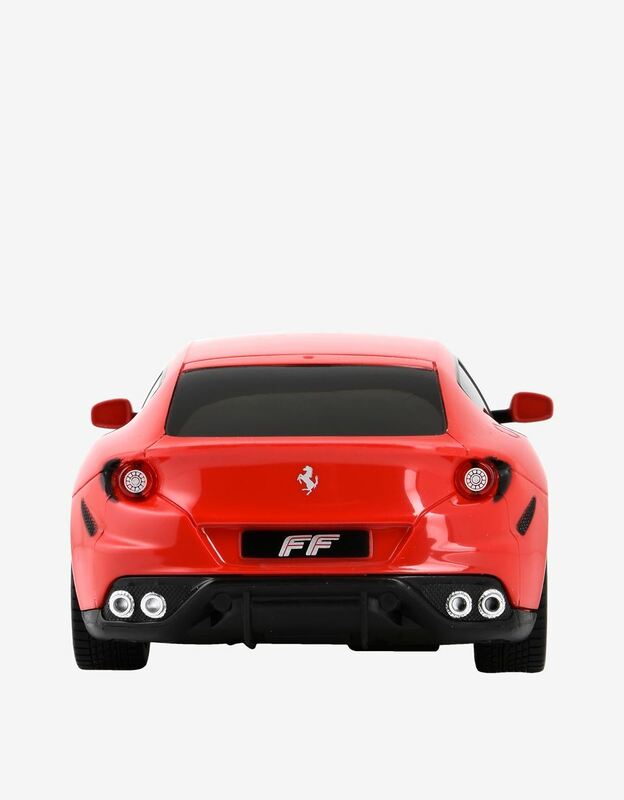 FF (Ferrari Four): The very concept of this four-wheel drive, four-seater car changed attitudes towards sporty grand tourers. 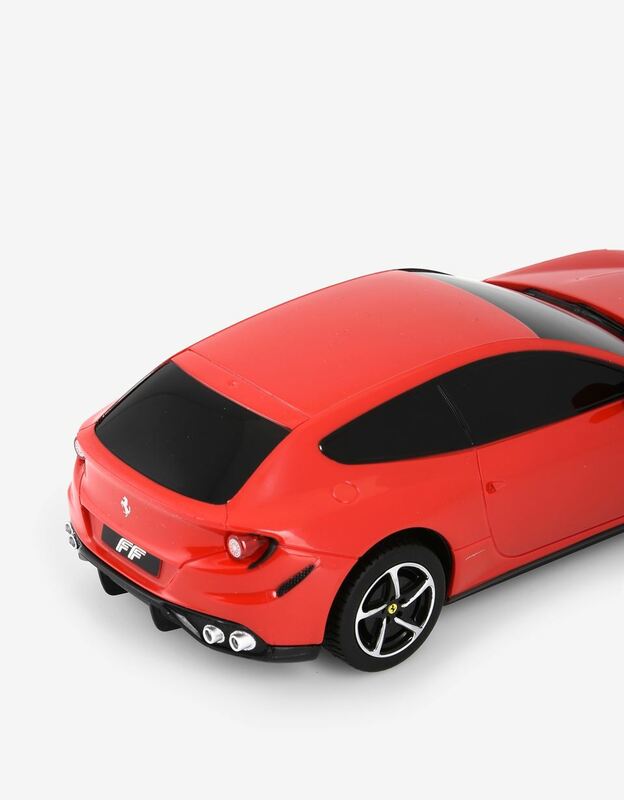 The highly accurate nature of this reproduction makes this model stand out: The body, made using an injection molding process, perfectly copies the contours of the original car. 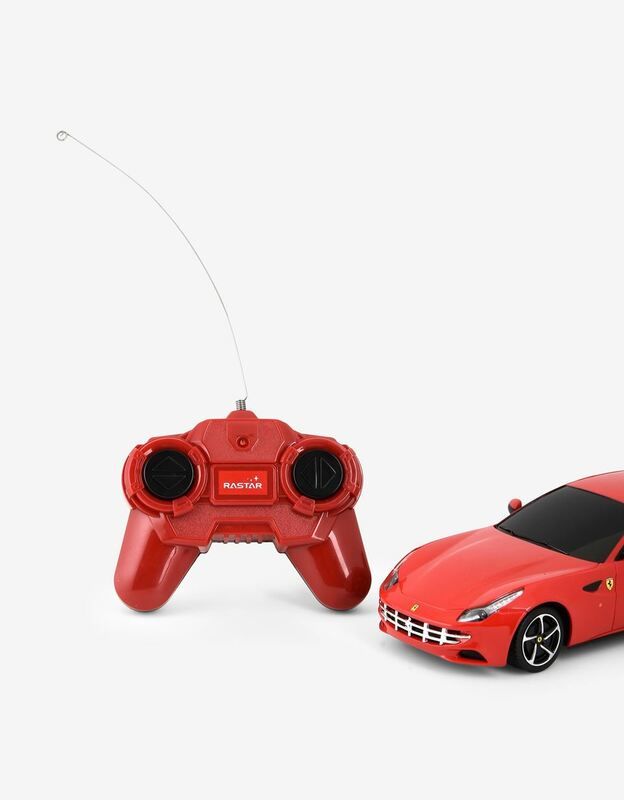 The remote control provided means that owners can race their Ferrari FF, which is fitted with an independent suspension system, in any direction.